PLEASE NOTE: The Fenech Feud will be on hiatus, and is not booking teams for Wednesday, February 20th, 2019. 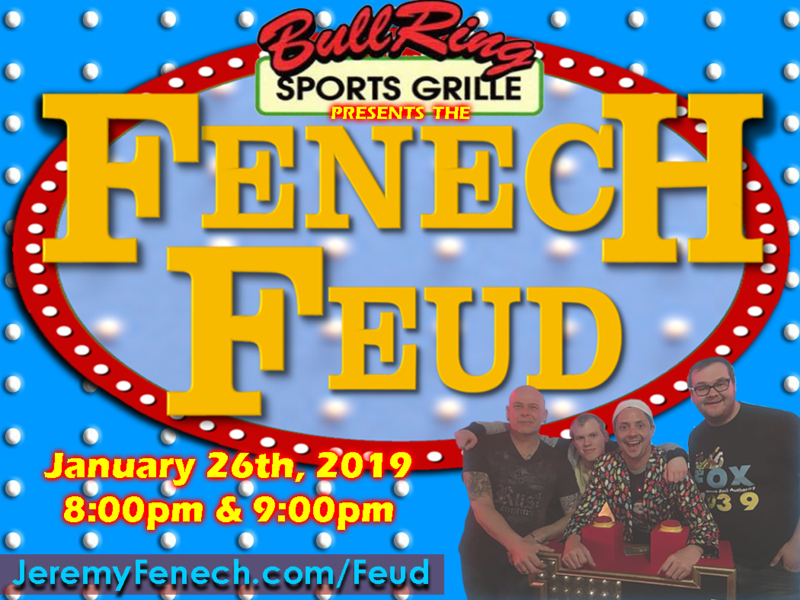 The Fenech Feud will be making a one-night only appearance at The Bull Ring in Goodrich on Saturday, January 26th. Due to limited availability, we are not booking for this show in advance. We will be selecting teams from the crowd, so get your group together and get there early to watch, and possibly play Mid-Michigan’s Favorite New Adults-Only Bar Game! 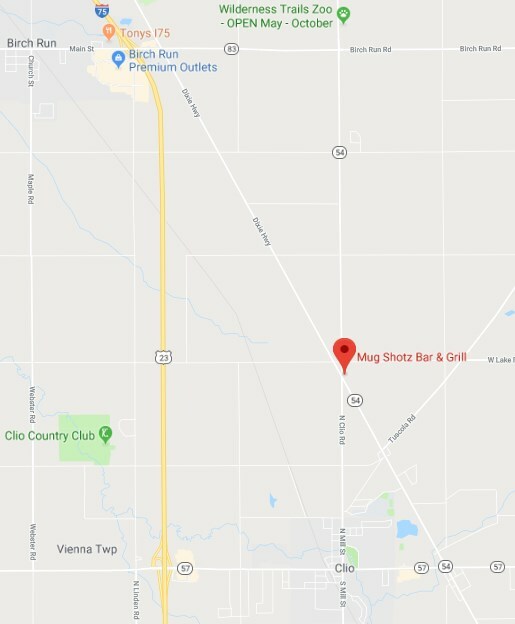 The Fenech Feud is currently in production, and booking teams every Wednesday Nights at Mug Shotz Bar & Grill in Clio. 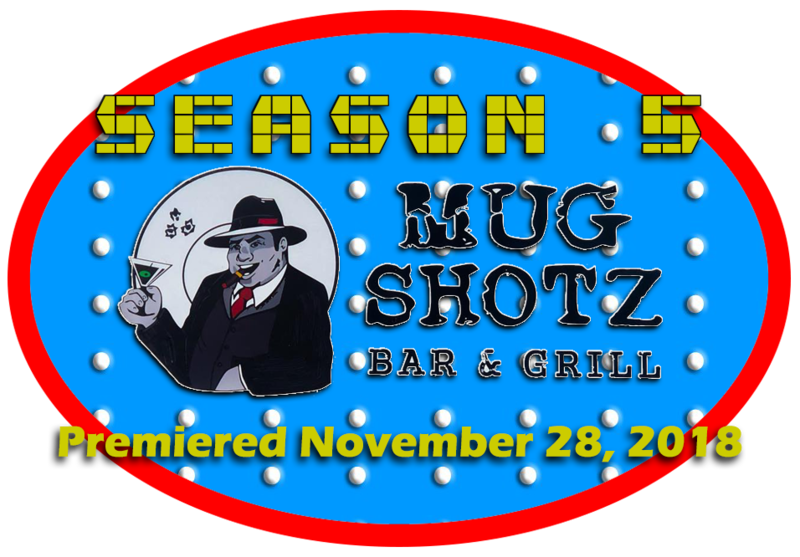 Mug Shotz is located at 13508 N Saginaw Rd, Clio, MI 48420, and you can find them on Facebook by clicking here. Check out previous episodes of The Fenech Feud by CLICKING HERE.